If you are in Barcelona, and want to experience the pleasure of savoring an incredible rice or paella, and you see a restaurant menu with 10 types of paella, with accompanying photos, don’t even think on eating the paella at this place!!! 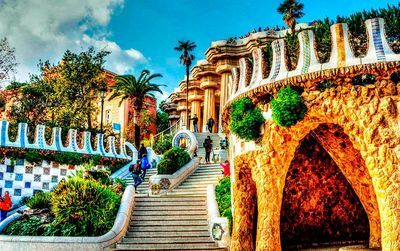 We want you to have a unique experience with rice and seafood, showing you the best restaurants in Barcelona preparing special rice as only you will find in Barcelona. Different, unique, special, delicious rice…. This is our selection of top rice restaurants, to discover while you stay in Barcelona! The Temple of the rice. La Mifanera is an extraordinary restaurant that specializes in delightful and design tapas and most important : rice. Roger Martínez, the owner and chef of the restaurant has been at Comerç24, and this can be seen on certain influenced tapas. We do not mean paella rice, but rice of all types from paella rice, risottos, sautéed and stews...rices of the world. Among the rices of the world we can find Mediterranean specialties (black rice with 'sepietes', with rabbit and snails ...), some excellent Italian risottos (attention to truffles and foie pumpkin or sweet), and a good selection of Asian rice (Thai fruit and mint, Pakistani mango, lamb and spices ...). Degustation menu includes, for just over 30 Euros, 4 tapas and 3 half servings of rice, which allows you to realize not only the wisdom of the combinations of flavors, but also the huge hoards Roger has in treating any type of rice, which has made La Mifanera one of the best rice restaurants of Barcelona. 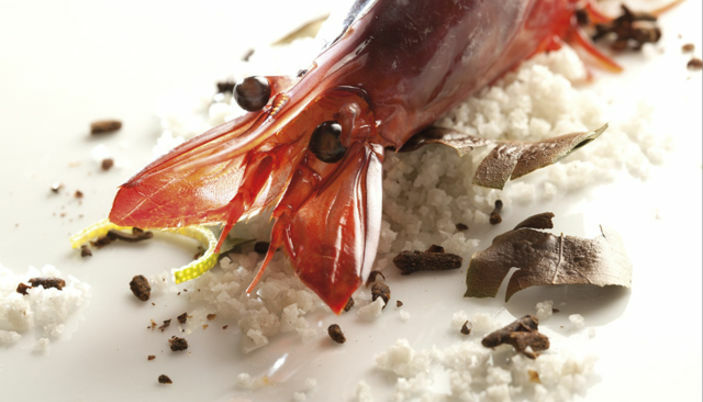 After nearly 40 years, the well known seafood restaurant La Xarxa, has now become Casa Varela, with updated recipes and much. Popular recipes, controlled prices and excellent service, plus a good wine, are the guidelines imposed by Jose Varela. Some boards strategically placed advertise daily specials, which always must be taken into account. In Casa Varela the rice is an institution under a chef who has spent 40 years devoted to the cuisine of this grass. 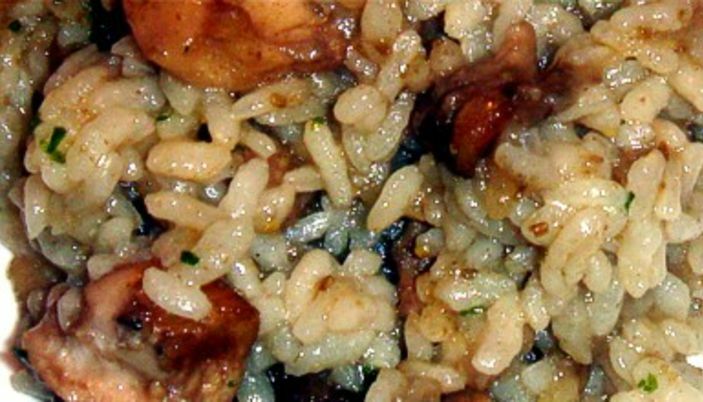 The black rice with fish and seafood, or cuttlefish, vegetables or creamy mushroom risotto, are a classic. 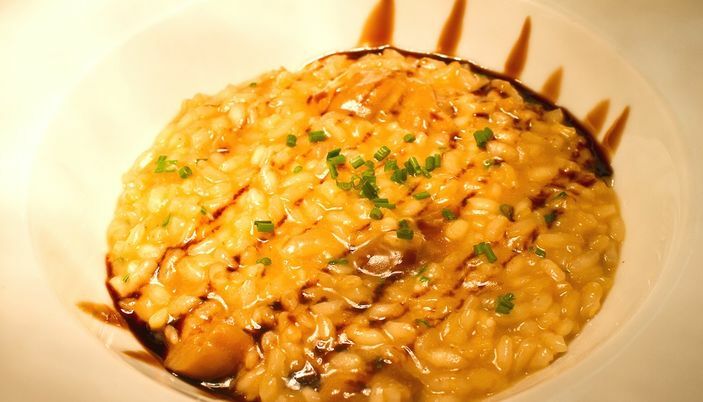 The do not miss rice “sense feina” (magnificent, the best of the menu), named after the popular nomenclature attributed to a “no work” paella is based on mussels, squid, prawns and clams. Rice is always better the bigger the paella, so it is worth to ask for several people. 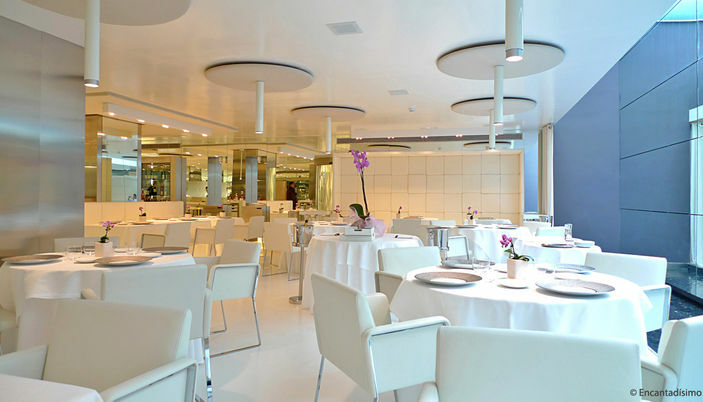 The Mirror is managed by Montse Serra, co-owner of the Miramar Restaurant in Llançà (2* Michelin) and the wife of the award-winning Chef Paco Perez. Together with her daughter Zaira and their young team, they offer a truly exquisite service. 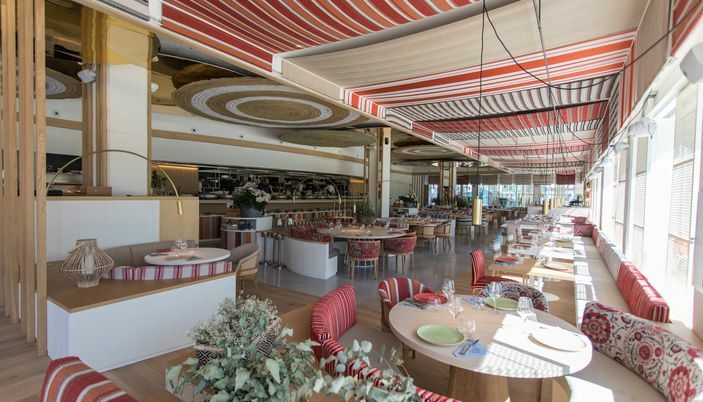 Located in the hotel that has the same name, The Mirror has a bright and elegant space, and a superb menu that brings together some of the classics of Paco in the Miramar with many examples of exceptional products, mainly fish and seafood of the Costa Brava. With mostly contemporary seafood cuisine, we recommend the anchovies, with a fun textured touch of pepper, the oyster tartar and caviar with apple air, or the spectacular grilled shrimp. They also offer some more elaborate options like the great pil-pil of sea cucumber, guts cod and chickpeas, or creamy sea urchin risotto and truffle. And the specialty: rice “socarrat”. 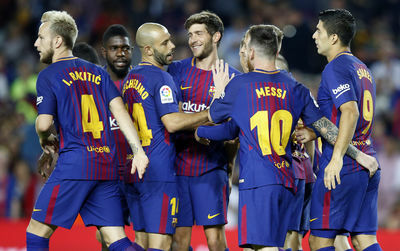 Directing the restaurant, Montse Serra -owner of the Miramar- works next to a young team, that in the absence of certain adjustments, shows good manners. Interesting wine list, well represented by national and international designations. 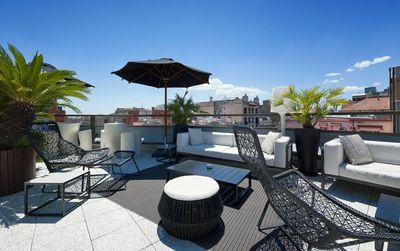 A new terrace in Barcelona is always an event. 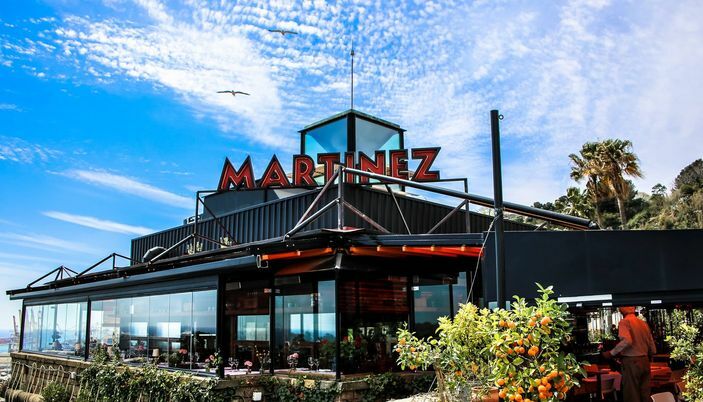 With Terraza Martinez, directed by famous Jose María Parrado, one passes to the higher degree of hedonism. Uninterrupted view of Barcelona, simple and chic design, only one menu all inclusive (40€): a bottle of vermut, a salad , remarkable rices and paellas. With a nightclub we would be in heaven. Just beside the W Hotel, of the marvelous beach of the Barceloneta, Maná 75 offers a big room, luminous and coloured, opened on the kitchen. The service is very attentive, the place lends itself marvelously well to large groups. Opened at beginning of 2017 this restaurant from now on took its cruising speed with a Mediterranean, fusion, seafood and rice cuisine. Asian flavours that one finds in starters like this Japanese mussels with the ginger and coriander (11€), but also Latin flavours with this trio of ceviche with passion fruits (21€). The good discovery of this address was for us the rices menus with 12 different receipts from black rice (19.50€) to the vegetable paella (16.40€). As the tradition wants it the pan of paella is posed in the center of the table, happiness for the eyes and the papillae. Our natural greediness went for the lobster, burbot and seafood paella (29€). A greedy dish, generous and beautiful to see. Perfectly mixed flavours and a perfect cooking, neither too nor not cooked enough. Products of an impeccable freshness. At the end, a very beautiful meal in a resting place. 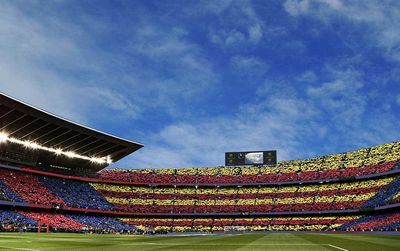 Maná 75 positions itself directly at the top of good addresses of Barcelona for rices! Good recommendations! One other I would highly recommend is Paella del Arte, right next to La Pedrera. They have an amazing selection of homemade paellas, the black rice paella and the royal paella with lobster being my favorites!